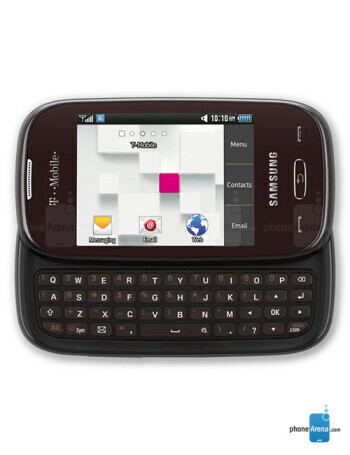 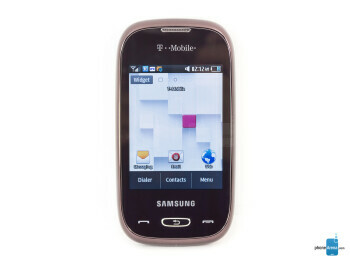 Samsung Gravity Q is an entry-level model that features a side-sliding QWERTY keyboard. 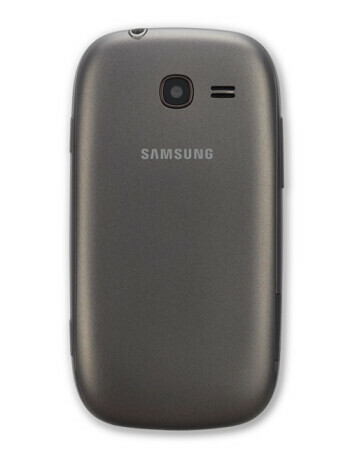 It comes with a 3 inch screen, larger than the 2.8 inch glass on the Samsung Gravity T. The featurephone has a 2MP rear-facing camera, a 1000mAh battery and an FM radio. 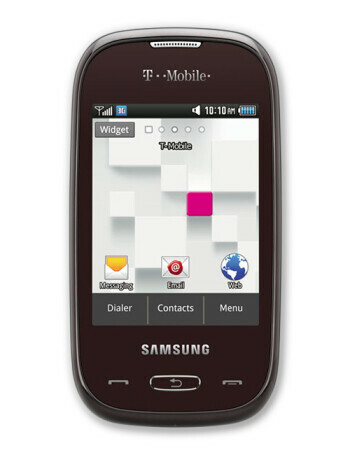 A 32GB capacity microSD slot is aboard and the phone features 3G connectivity on T-Mobile's pipeline.